Everyone knows that Microsoft really wants you to use Windows 10, and it's just introduced another way of 'encouraging' people to upgrade to the OS. The Redmond-based company has announced that - starting with the current 6th generation Skylake processor – future CPUs from Intel, AMD, and Qualcomm are only going to be fully compatible with its latest operating system. 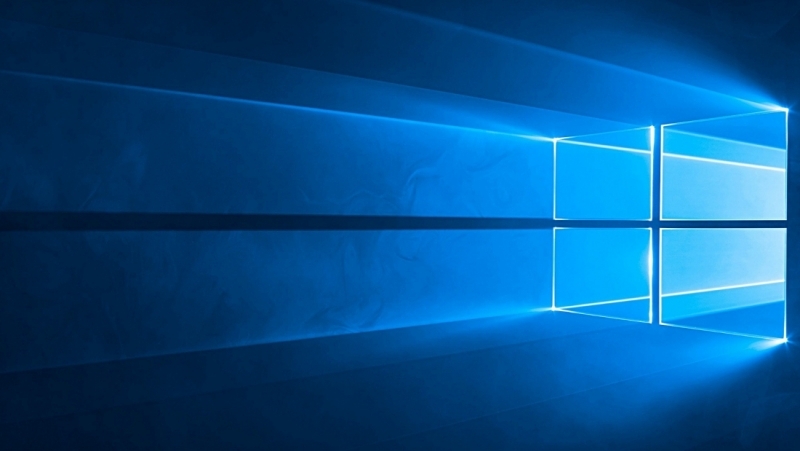 Microsoft outlined the changes to its support policy in a new blog post. "Going forward, as new silicon generations are introduced, they will require the latest Windows platform at that time for support," Microsoft wrote on Friday. "Windows 10 will be the only supported Windows platform on Intel's upcoming 'Kaby Lake' silicon, Qualcomm's upcoming '8996' silicon, and AMD's upcoming 'Bristol Ridge' silicon." For Microsoft’s enterprise customers, the company has provided a list of approved Skylake systems that are guaranteed to have Windows 7 and 8.1 support through July 17, 2017. Those systems are: Dell Latitude 12, Dell Latitude 13 7000 Ultrabook, Dell XPS 13, HP EliteBook Folio, HP EliteBook 1040 G3, Lenovo ThinkPad T460s, Lenovo ThinkPad X1 Carbon, and Lenovo ThinkPad P70. Anyone still running Windows 7 or Windows 8.1 on a Skylake-based PC after July 17, 2017, will receive only “the most critical” security fixes – and these will only be released if they don’t "risk the reliability or compatibility" of Windows 7 and 8.1 on other (non-Skylake) systems." If you're using Windows 7 or 8.1 on an older system and have no intention of buying new hardware, then you’ll continue to receive system updates for a few more years. Microsoft said that it’ll support Windows 7 until January 14, 2020, and Windows 8.1 will be supported until January 10, 2023. At the same time, we know many of these customers continue to rely on Windows 7 for its well-understood reliability and compatibility. Windows 7 was designed nearly 10 years ago before any x86/x64 SOCs existed. For Windows 7 to run on any modern silicon, device drivers and firmware need to emulate Windows 7's expectations for interrupt processing, bus support, and power states—which is challenging for WiFi, graphics, security, and more. As partners make customizations to legacy device drivers, services, and firmware settings, customers are likely to see regressions with Windows 7 ongoing servicing. While Microsoft is pushing this policy change as the natural phasing-out of the decade-old Windows 7, which it says was designed for older PC architecture, many consumers and businesses may see the move as the company giving them little choice but to use Windows 10.